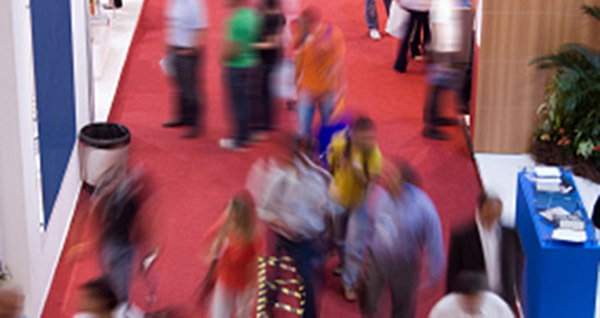 If you’re planning a stall at an exhibition or trade fair, you’ll need to stand out; otherwise your message will simply get lost in the mix. 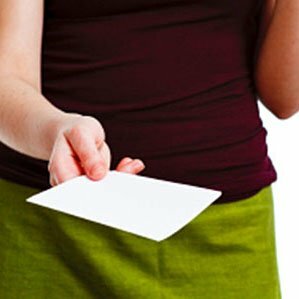 Likewise, with in-store events, window displays and POS material, it’s essential that your message gets noticed immediately. 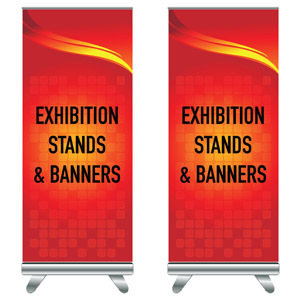 We specialise in providing attention-grabbing material that will ensure everyone at the exhibition knows your business. Our bespoke service encompasses pull-up and roll-up stands, roller banners, large posters and leaflets. 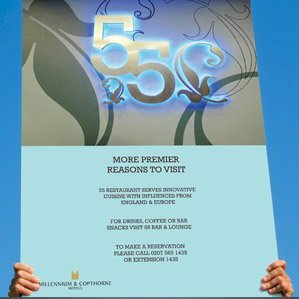 Using modern printing techniques, we can emblazon your brand across a wide range of media. One of our printing centres happens to be right next to Earls Court Exhibition Centre, but thanks to our fast turnaround and flexible service we’re able to meet your needs at every exhibition venue in the capital, including Excel and Olympia. Based outside London but need to pick up your printing before the show? There’s really no need to go to the hassle and expense of getting it transported from your office. Let us take the strain – we can have your printing ready and waiting for you to pick up before your exhibition. We’re particularly good at delivering urgent 24 hour printing jobs in a timely fashion. For an all-in-one exhibition printing service you can rely on, turn to The London Printing Company to meet your needs. To find out how cost-effective our exhibition printing service can be, just call us and we’ll be happy to provide a quotation.